Jacques Villeneuve thinks Canadian countryman Lance Stroll should leave Williams immediately. Stroll's billionaire father Lawrence is leading the consortium that has bought Force India. "Lance should finish the season at Force India. He should not wait. He should drive in Belgium at the end of the month," Villeneuve, the 1997 world champion, told Le Journal de Montreal. 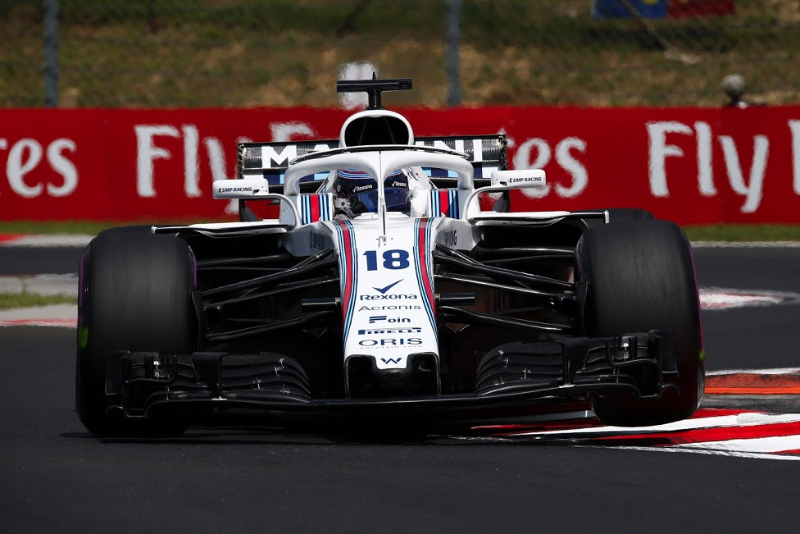 Villeneuve thinks amid Williams' abysmal competitive situation, Stroll should jump ship immediately, even though Sergio Perez and Esteban Ocon have contracts. "Anything can be done in F1," he insisted. "We've seen it in the past. Driver changes during the season are doable." Villeneuve said recently that Williams, the team he won his title with in 1997, is "dying". He thinks the Strolls jumping ship could now be "the final nail in the coffin". "The loss not only of Lawrence, but also the sponsor (Martini) is probably the final nail in the coffin," Villeneuve said. "They'll then lose a lot of TV rights because they'll be at the bottom of the championship. Even pay drivers won't want to spend money there," he added. Villeneuve said Force India, on the other hand, is a good acquisition for Lawrence Stroll. "The organisation is better than Williams. They only stopped developing this year because they can't afford it. "Lawrence has always made brands grow. It's one of his strengths. He couldn't do it at Williams because he was not the owner, but his influence will be greater at Force India. "He will help them. Force India remained a racing team, unlike Williams," he added.